Feminine and subtle. 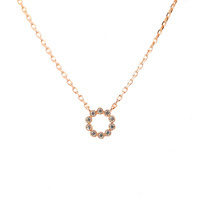 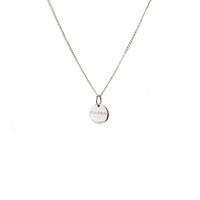 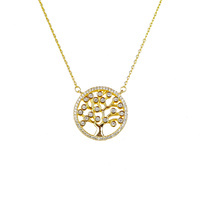 Our circle cz necklace is the perfect piece for any occasion. 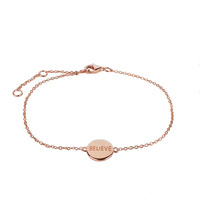 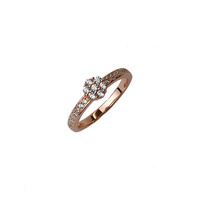 Crafted from rose gold plated sterling silver, it features ten cubic zirconias joined together to make a circle.